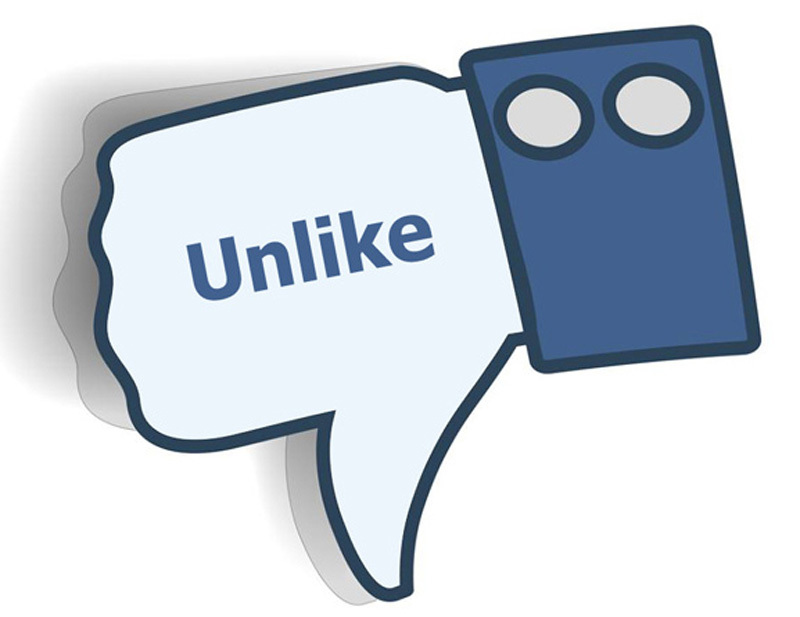 Ordinarily, you have to like them first in order to see if they liked you. You “like” someone by swiping right on their photo or by marking that you like them by clicking the heart icon. If they also liked you then there is a match and Tinder will let you know. The “unsubscribed” metric may have been removed when Facebook launched its new page-insights platform in November, but the information can still be unearthed with a little digging.